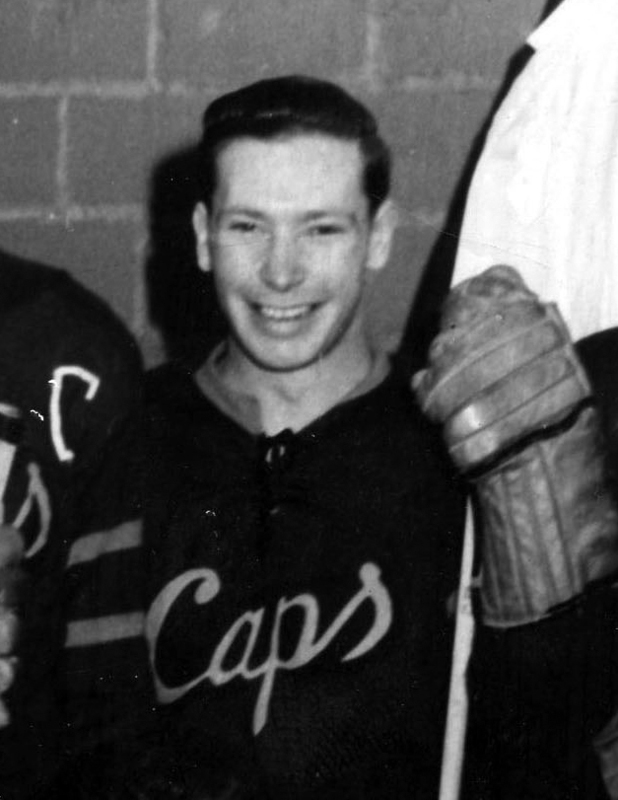 BRANDON, MB – Brandon College graduate, Mr. Frank McKinnon, a familiar face in Manitoba’s amateur sport community, was recently honoured with induction into the Order of Canada. 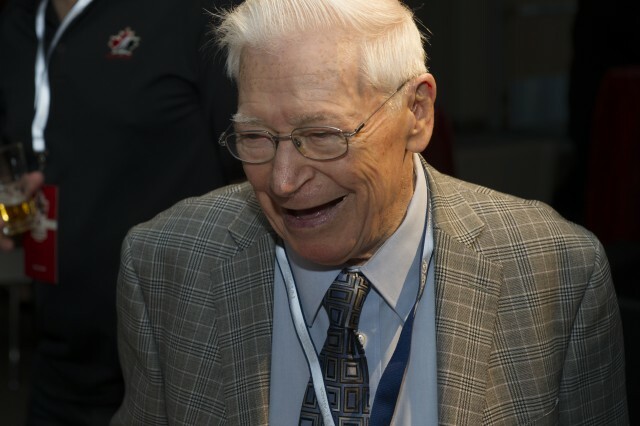 McKinnon, Bachelor of Science class of ’55 graduate and member of the Brandon University (BU) Sports Wall of Fame, received the honour in Ottawa from Governor General David Johnston at the investiture ceremony held on February 13th, 2015 at Rideau Hall. Throughout his long career as a teacher and school principal in Hamiota and Carman, Man., McKinnon was a constant fixture in the promotion and development of opportunities for youth through sport. 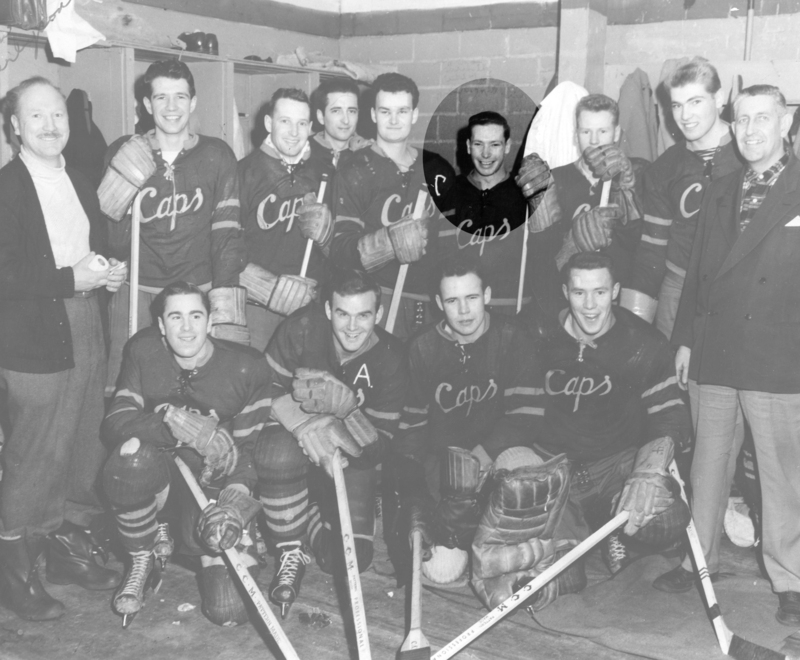 This dedication took flight during his time as a student and athlete at Brandon College in the 1950s. McKinnon held numerous coaching positions in high school athletics programs, and was a dedicated leader for community and sports organizations locally, provincially and nationally. Most notably, McKinnon was a long-time president of the Manitoba High Schools Athletic Association, the commissioner of the Manitoba Junior Hockey League for 10 years, and is a past president of Hockey Canada.